Welcome to Greenbrier, Tennessee! This smaller town sits just outside of Nashville, as part of its metropolitan area. 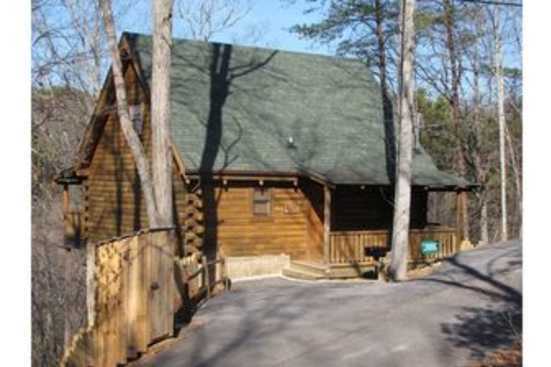 Here you can enjoy the beautiful foothills of Tennessee with a convenient location to all there is to do as well! The Greenbrier Lake Park offers some beautiful scenery and a lake for you to enjoy at free will. There are a plethora of delicious restaurants here in Greenbrier for you to enjoy as well! One of our favorites is the Makoto Japanese Steakhouse! A great spot for some nontraditional food with excellent taste, good service and a friendly scene! Another delicious eat around here is The Catfish House, serving a variety of seafood and other eats, you don’t want to miss a meal here! Lastly, be sure to grab a bite at City Limits Sports Bar and Grill, for some fantastic traditional food and drinks in a more lively scene! When it comes to nightlife, you’re in good hands! Backroads Bar and Grill always offers great drinks, happy hour deals and a good time! Another fun spot is Depot Bar and Grill, a more upscale scene with nice drinks! Make the most of this opportunity and come to treat yourself to a great time in Greenbrier, Tennessee! Smoky Mountains by Owners is proud to be able to help you have the vacation of a lifetime! So book online today and make your unforgettable trip happen! You won’t regret it!